Want to get followers/fans involved and encourage them to engage? Host a virtual egg hunt! Create a few custom social media posts with hidden Easter eggs and hold a competition to find them. 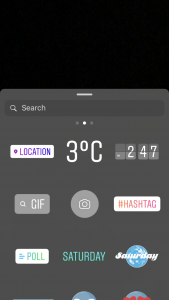 Both Instagram and Facebook would be great platforms to incorporate for a hunt. 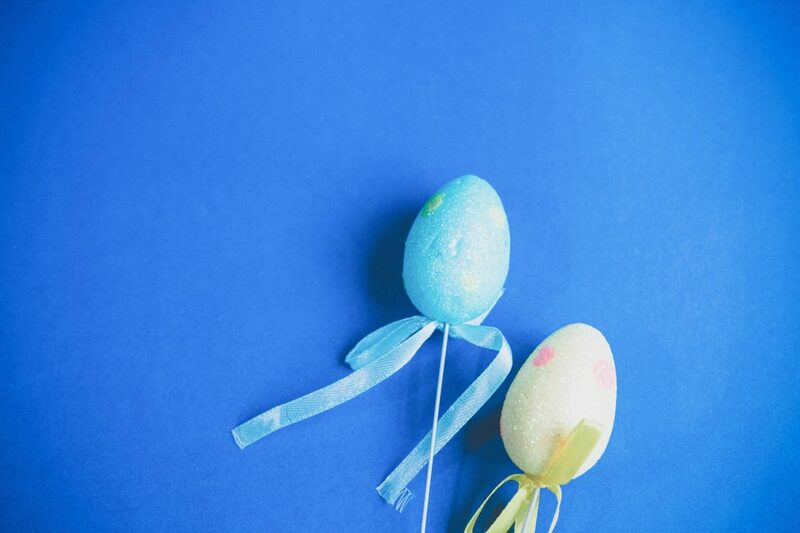 You can even offer a prize for finding all the eggs that creates incentive for them to continue engaging through the holiday weekend or the week leading up to the big day. Changing your cover photos or incorporating easter graphics into your content schedule is a simple and fun way to get involved with any holiday and Easter is no exception. Remember to keep it bright and colourful and don’t be afraid to show off your team (think easter bunny ear selfies, easter egg competitions etc). Whether it’s taking a photo of their Easter table or sharing their creative Easter egg decorations, there are plenty of ways to encourage user-generated content for the long weekend. Whether you decide to host a contest or you just want users to share content for fun, there are a lot of options at your disposal. Just keep in mind that you’ll need to give people enough time to share and make it easy for them to do so. A long Easter weekend means that there’s more to the holiday than egg hunts and chocolate binging. People will be looking for things to do and experience over the course of the weekend so why not host an event or share a limited-time promotion? Whether it’s generating a simple Easter promo code for your online shop, hosting a family-friendly easter event at your location or including hourly specials to entice more visitors to come through the doors, there’s a lot of ways to have fun with it! Regardless of what you choose, don’t forget to create graphics that will help you promote everything online. No matter how you pronounce it, the GIF is making a huge comeback! 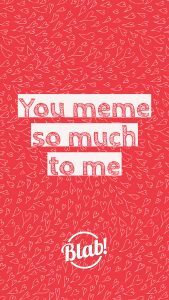 The glitter text and silly pixelated graphics that once graced our personal MySpace pages have returned and they are way cooler than they used to be. Whether it’s a dancing cat, silly character, popular saying or a ridiculous floating food item, there’s something for everyone. 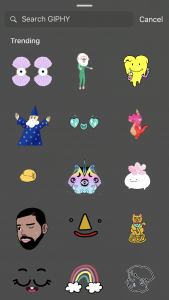 As GIFs continue to grow in popularity, more platforms and apps are adding them to our lineup of cool “stickers”. 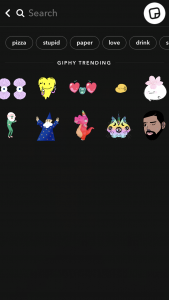 Earlier this year, Snapchat started releasing moving filters and stickers and had since launched a full GIF library users can slap on their snaps for fun. 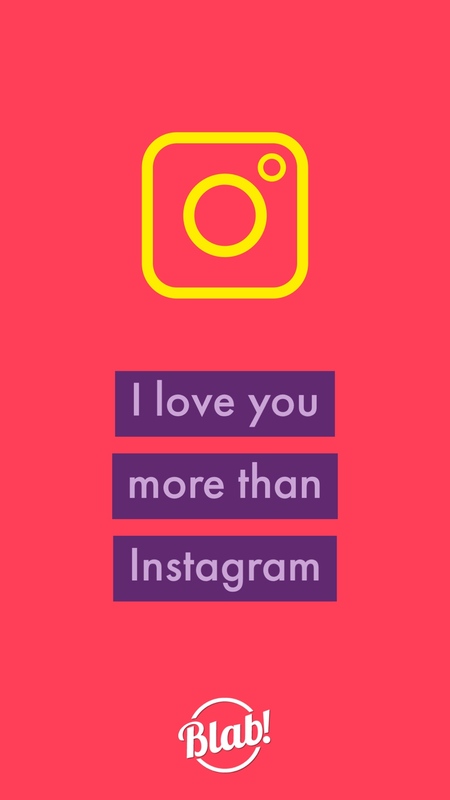 Even Instagram recently released a GIF database that users can access when they post stories. 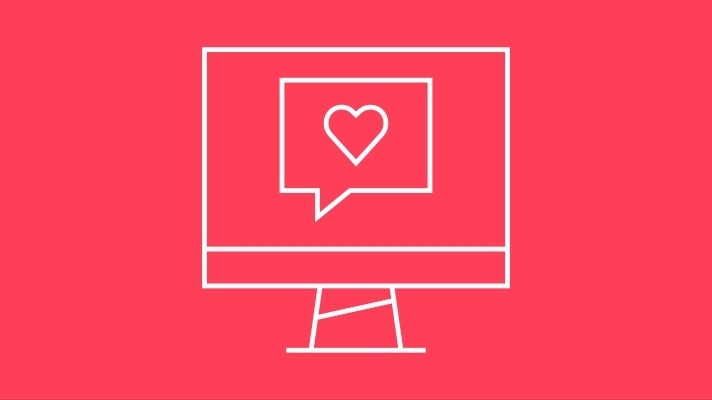 Regardless of your brand personality, there’s a GIF that’ll work for you. Don’t shy away from them entirely just because you have a more refined or professional reputation. Take the time to look through the databases and search specific words or objects that you could incorporate without the risk of abandoning the brand you’ve worked so hard to build. Unfortunately, there is such a thing as overkill when it comes to GIFs. Does your post really need fireworks, two dancing cats, a winking pizza slice and glitter text? Know when to use GIFs to enhance your message and when to opt out or pair down to keep things simple. The type of content you share depends entirely on the type of people you’re speaking to and GIFs should follow the same principle. 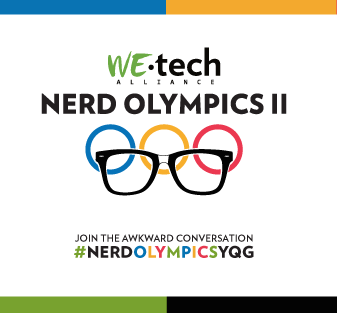 Know your audience inside and out and use that knowledge to determine if certain platforms or messages are better suited for GIFs. Validation about how beautiful you look or how awesome you or your accomplishments are should never come in the form of hearts, likes or emojis. If you’ve ever uploaded a selfie on Instagram or shared a life event on Facebook and deleted it afterwards only because it didn’t get as many likes/comments as you’d hoped for, you definitely have to check your priorities. If you don’t post it on social media then it didn’t really happen, right? If you just answered yes to that question then you most likely pre-plan your posts every time you intend to do something cool. You know that you’ve gotta capture that perfect photo with your friends and you already know where you’ll stand to take advantage of the most flattering lighting, which hashtags you’ll use in your caption and which people you’ll tag. If you’re spending more time obsessing over what to post than obsessing over the cool experience you’re actually having in real life, you need to hit the breaks. Do your best to live in the moment and worry about what you’ll share when you’re ready to actually post something online. The cliche saying “stop to smell the roses” rings especially true in this case. If you’re making social plans just so you can share them with the world online, you’ve gotta check yourself. Order the food you actually want to eat instead of worrying about what dish will look best in your photo. Support your favourite businesses (regardless of how cool they look) instead of going out of your way to find trendy spots for the sake of a photo. Chances are you’re guilty of at least one of the above offences, even if it isn’t all the time. The fact is that social media has become a major part of our lives and whether we like it or not, it’s changed the way we communicate. 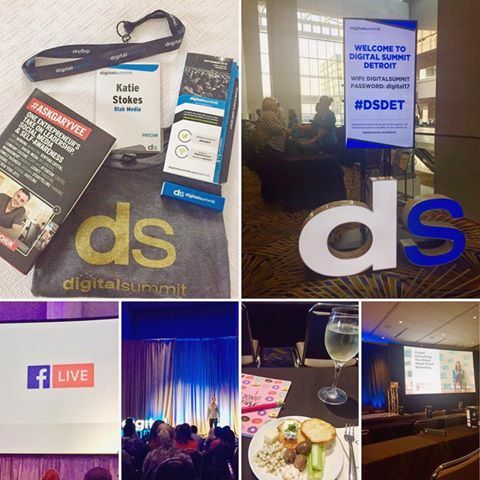 It’s ok to be excited about what you’re experiencing and to want to share that excitement with the world, but don’t ever let your quest for popularity online overtake your quest to live life to the fullest…..beyond the screen. 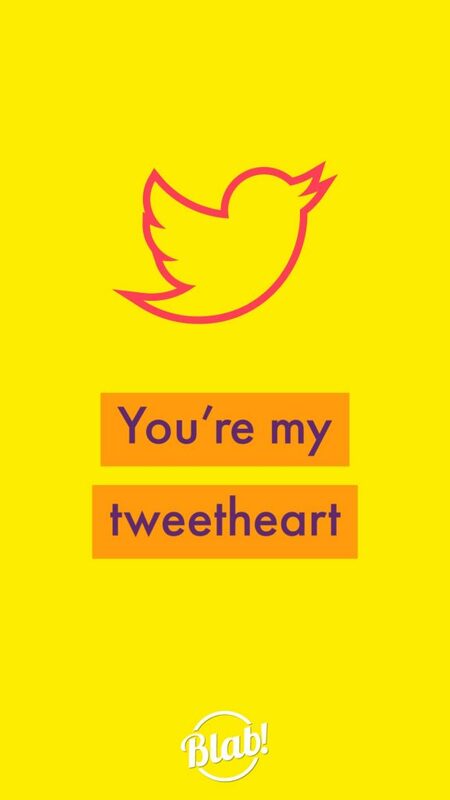 Will You Be Our Social Media Valentine? 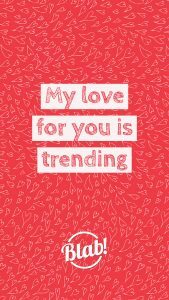 In the last few years, as social media has become even further entwined in our lives, the way we celebrate and express love on Valentine’s Day has shifted. 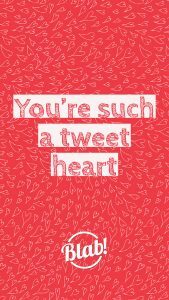 We share Valentine’s wishes, showcase our gifts, express our feelings and put it all out there for the world to see on the social network(s) of our choosing. 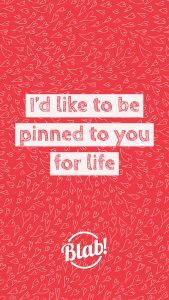 Expressing love and sharing kindness amongst friends and family is never a bad thing but isn’t it about time that our valentines wishes were updated from the classic “I ch-ch-choose you”? 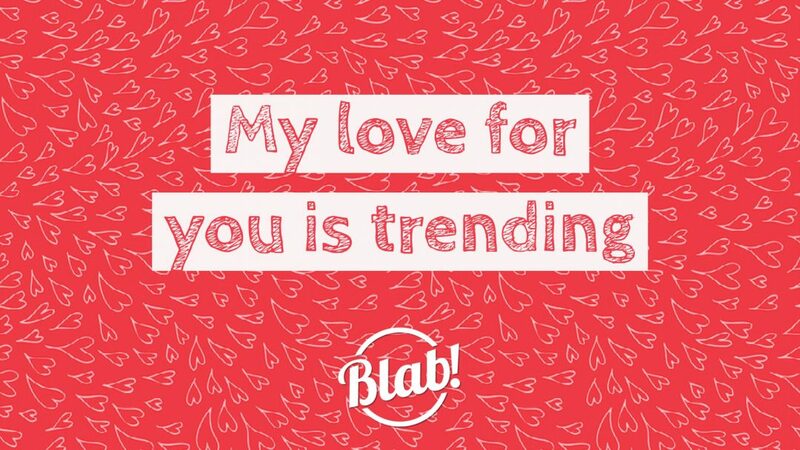 To help get the ball rolling, Blab put together some fun, social-media inspired Valentine’s messages that are sure to make you swoon. 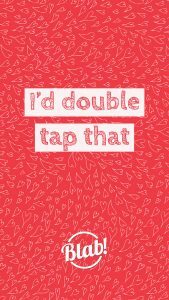 Feel free to share, text, save, gram, tweet, like, or snapchat them, just promise us that you’ll put down your phone and spend some quality time with your Valentine today! While many have copied the concept, none have succeeding in removing Snapchat from its pedestal. 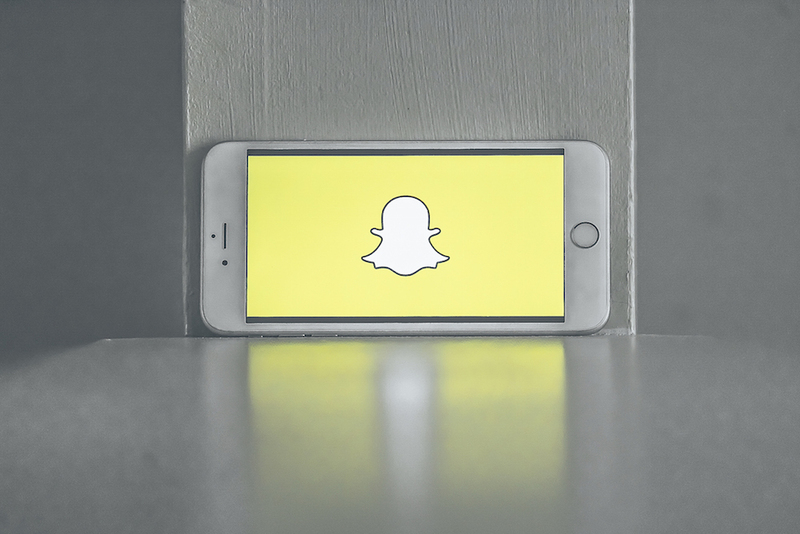 The beauty of Snapchat is also its biggest strength, all content shared on the platform disappears in 24 hours. Snapchat’s core principle is simple: Send that awkward, unfiltered selfie, snap a quick pic of the sky, record yourself lip-syncing to an embarrassing song. It’s not going to stay in your digital archive forever so why not just live in the moment? It’s all about instant gratification, for yourself and for the people you send content to. 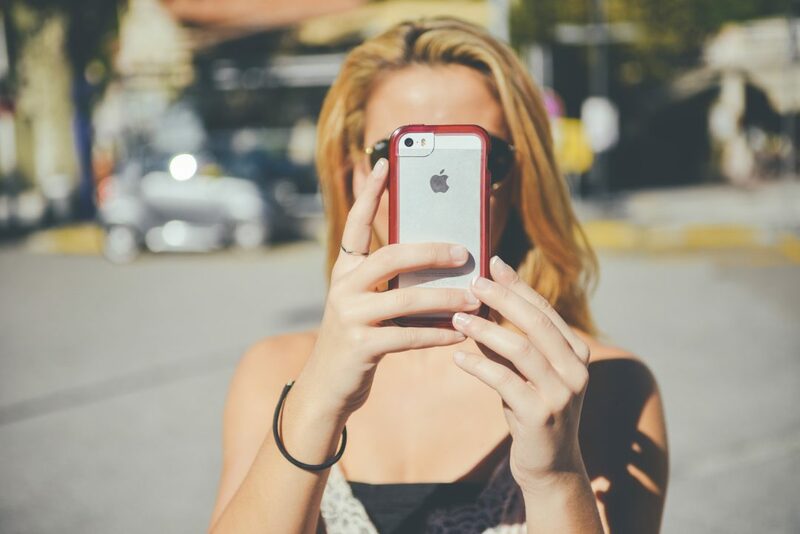 With all the lenses available within the app, it’s nearly impossible to take a bad snap! Be prepared to laugh at yourself as you play with the voice changes and silly effects. The best part is that they change all the time so there’s always something new to play with. Plus, if you create a bitmoji character and link it with the app, you’ll unlock even more ever-changing lenses. While lenses add a really cool augmented reality vibe to the app, filters are another great way to some fun to your snaps. They let you add text, locations, branded messages, time stamps, the current temperature and even the current speed at which you’re travelling. The best part about them is that you don’t have to choose just one! You can layer multiple filters on screen at the same time to add multiple effects. Are you really using Snapchat if you aren’t promoting your Snapcode? Your Snapcode is basically a personal barcode on Snapchat. You can post it anywhere online and anyone can add you on Snapchat by opening the app and pointing the camera at your code. You can keep it as the basic ghost illustration or you can add a series of 5 quick selfies to jazz it up a bit. If you’re looking to add something fun and unique to your next event, why not design a custom geofilter? 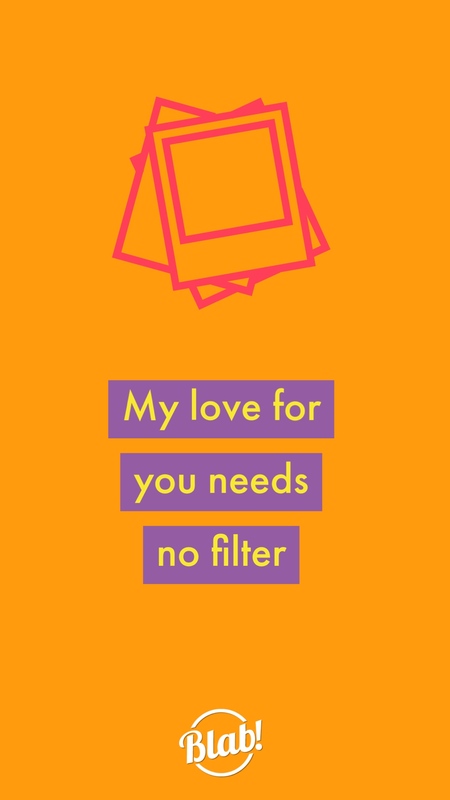 They’re called geofilters because they’re restricted to a certain area so you can create one that customers can use when shopping at your business, dancing the night away at your wedding, or visiting a certain area. While they aren’t free, they also don’t cost a fortune and increase in price based on the area you want to cover. 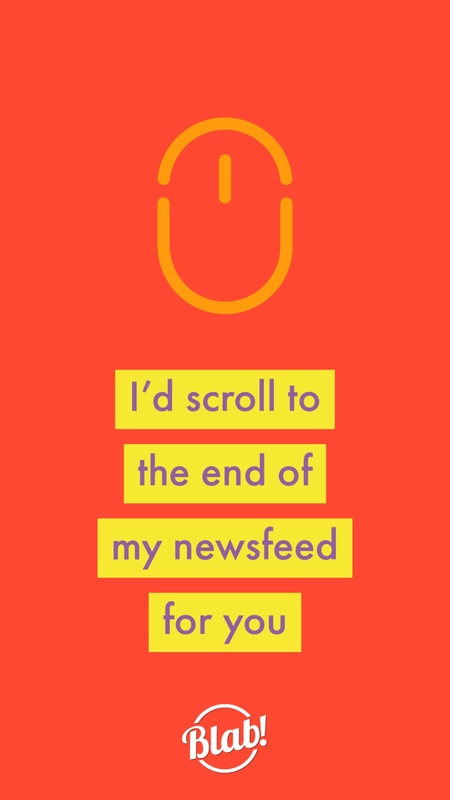 What’s your best tip/trick for new Snapchat users? At the start of every year I always end up running around in a frantic whirlwind trying to catch up (and clean up) after a month of hectic holiday plans. At some point, when everything starts to calm down, I take it upon myself to organize my work space and freshen everything up for the months to come. There’s something to be said about starting fresh in January. It seems entirely possible to focus on goals and motivation comes easily with a blank slate laid out in front of you. The possibilities are endless and things seem so much less overwhelming when you have full control of the direction you’re going to take moving forward. Usually after the holidays I have some new knick knacks to add, books to make space for, and a new calendar to put out. It gives me an excuse to tidy up, organize paperwork and purge/donate some unused items from the previous year. God knows I have way too many notebooks and pens for the average human so this step is essential to ensuring I don’t end up buried in unnecessary supplies. It’s also a wonderful reminder to kick it old school from time to time and take notes on paper instead of digitally. Never underestimate how inspiring a cute notebook can be! This year I was gifted quite a few new items for my office and was excited to make space for them. 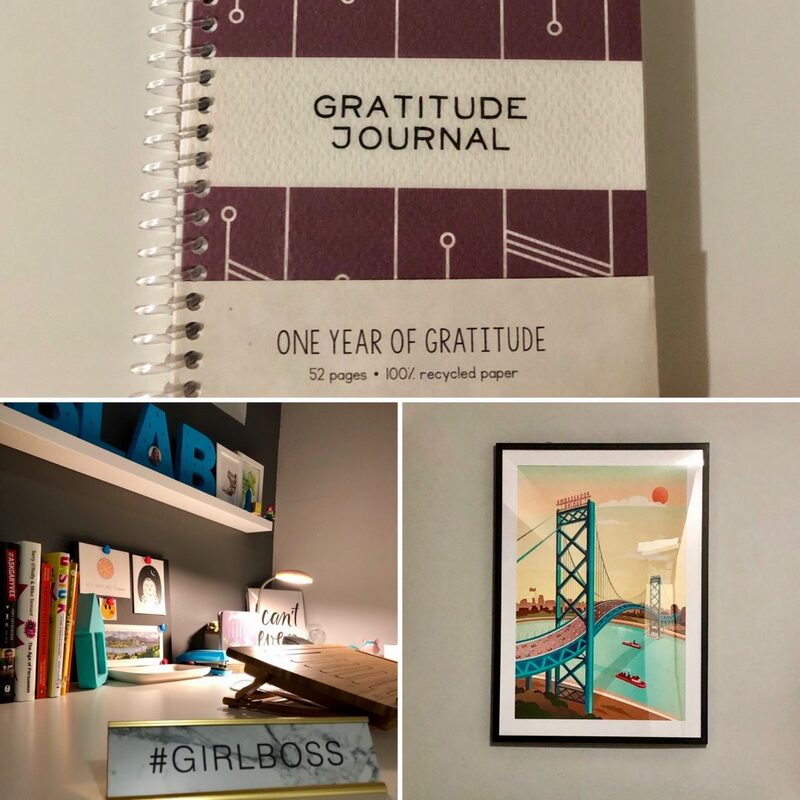 I added a cute desk calendar, a gratitude journal from local maker Pocket Squares, a beautiful gold notebook, a really fun #girlboss desk sign and an awesome Ambassador Bridge print from local agency Dark Roast Digital. Do you refresh your work space every January? What are your organizational tips/tricks for your home office? Last night was a blast! 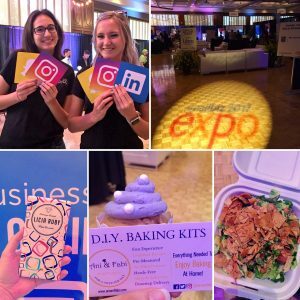 Shoutout to The Windsor-Essex Small Business Centre for putting on an awesome event. Over 70 exhibitors set up shop at The Caboto Club to sell food, alcohol, beauty products, apparel, giftware and more. Blab had a cocktail table in the B2B lounge and had a chance to chat with so many awesome individuals and entrepreneurs about social media marketing. Got to catch up with some good friends and even made some valuable new connections. Blab shared the lounge area with friendly neighbour Biz X Magazine and a handful of other local service based businesses. 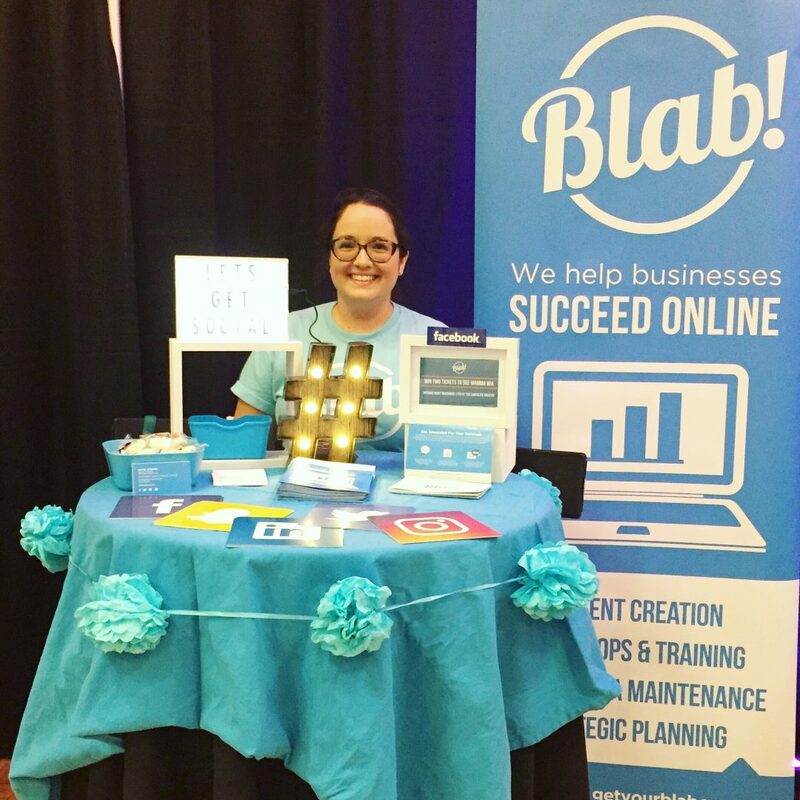 The event was the perfect excuse to show off Blab’s new popup banner and print material (sell booklets and social postcards) courtesy of Imaginative Group. It was really great to see how consistently the brand was communicated across all pieces. There’s still something to be said about a nice and functional print piece. Definitely a solid investment! While fitting everything on a small cocktail table was a challenge, it ended up being the perfect amount of space to showcase my print and add some personality to my display. It’s really important to stay true to your brand, no matter which customer touchpoint you’re exploring. After a few hours of mingling in the lounge, I managed to escape and grab some food! I picked up some dinner from Cedar Valley Selections (seriously their fattoush salad is amazing) and I couldn’t leave without a few delicious treats from Licia Ruby, Ani & Fabi and Sweet Revenge Bakeshop. By the end of the night, over 500 attendees passed through the doors to shop, eat, drink and mingle. What a great way to support local!